(San Antonio, April 10, 2019) — The University of Texas at San Antonio College of Engineering confirmed a commitment of $500,000 in support of the Science and Engineering Building, currently under construction and slated to open in 2020. The new building will provide 153,000 square feet of laboratory, classroom and meeting space to support students and research in engineering, brain health, biology and chemistry. Ed Whitacre, chairman of the Board of ExxonMobil, has been a generous donor to UTSA for many years. 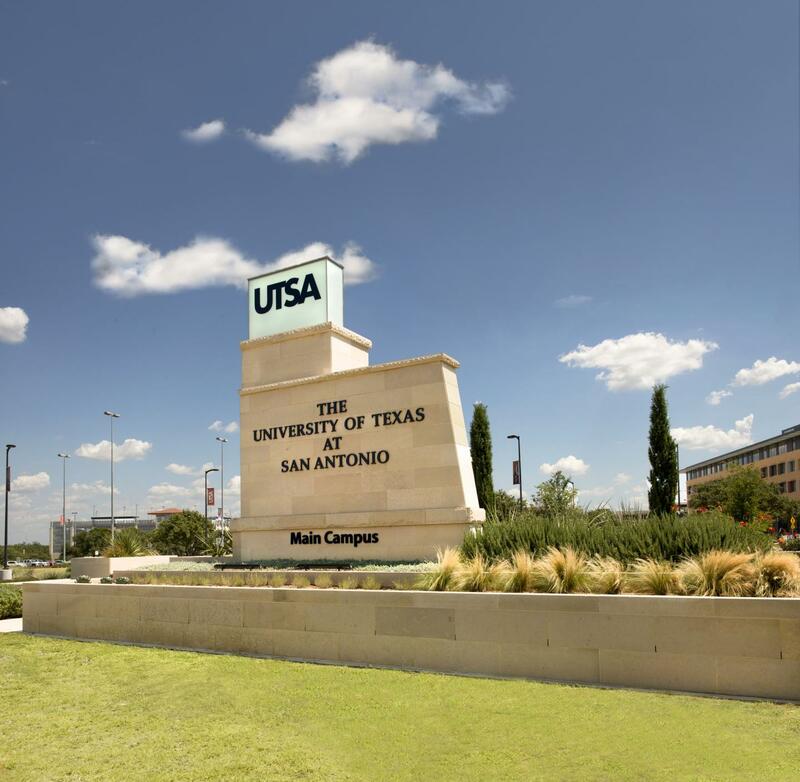 “The UTSA College of Engineering continues to position itself to become one of the top five Engineering Programs in the state of Texas. I am pleased to assist the College as they acquire resources to train engineering students in a progressive learning environment, while exposing them to authentic project management experience,” Whitacre said. The first floor of the building, sized at 32,650 square feet, will be dedicated to an innovative Makerspace that will include collaboration and project assembly space, a design studio, a machine shop, a 3D printing room, and cutting-edge equipment that will elevate the student learning experience in the UTSA College of Engineering. In alignment with UTSA’s mission to become a model for student success, exposure to a Makerspace with ample resources will enhance students’ knowledge of the materials, tools, resources and environments they will encounter in the professional workplace. Whitacre’s support will specifically impact one of the integral components that will accelerate and improve the process for students to complete senior design projects, which are required for graduation: a 3D metal printer. The 3D metal printer offers additive manufacturing technology that uses powdered metals to create intricate and durable components of various sizes. This piece of equipment is prominently used in industry and will offer students the efficient engineering solutions to manufacture senior design project prototypes, some of which have the potential to be taken to market, and engineering organization competitive teams. Donors like Ed Whitacre are raising the stature of the Engineering Program, and helping the college equip its faculty and students, so they can advance in a rich learning environment. In turn, this provides the City of San Antonio with a strong pipeline of engineering graduates who are prepared to solve problems and develop engineering solutions that will impact the communities they work and live in. Ed Whitacre is also the former chairman and CEO of General Motors, and former chairman of the board and CEO of AT&T.